This amazing picture was taken by @stealappeal on Instagram! 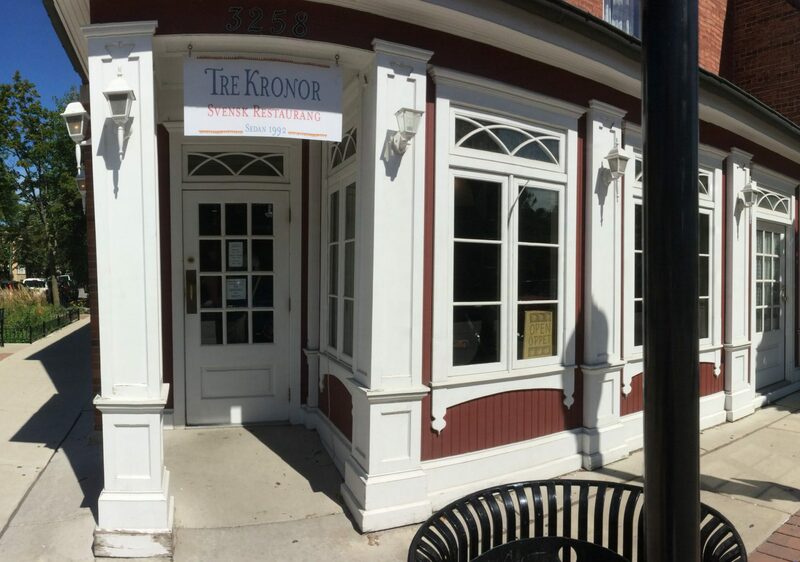 If you were missing our meatballs and lingonberry don’t worry because we are happy to announce that Tre Kronor is in fact open for dinners ! We serve dinner from Tuesday to Saturday up until 9:00PM. 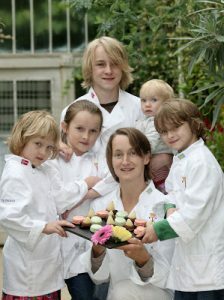 However, Monday and Sunday will not be open for dinner – but we will of course still be cooking breakfast and lunch. 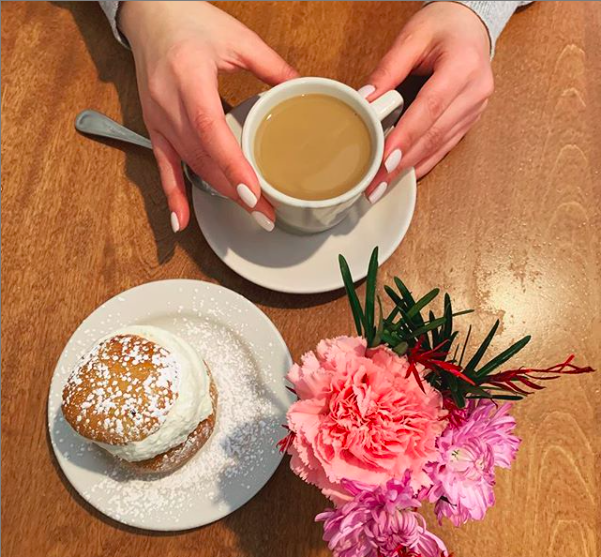 Tre Kronor will be closed for dinners but we will return to our regular hours in the month of September. Tre Kronor just got their first Instagram account! Go follow us @trekronorresto for more posts about whats happening around our restaurant! Just click the Instagram link at the bottom of the page to find us! Also go check us out on Facebook, the links right next to Instagram’s. Check us out on Check please!